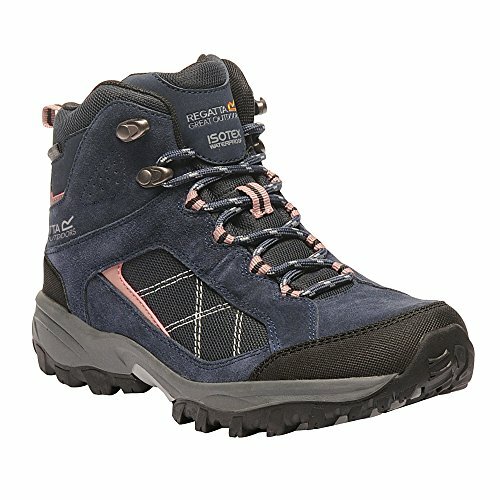 For fells to fields, trail to path, whatever the weather, the Lady Clydebank Hiking Boot offers reliable comfort and performance. 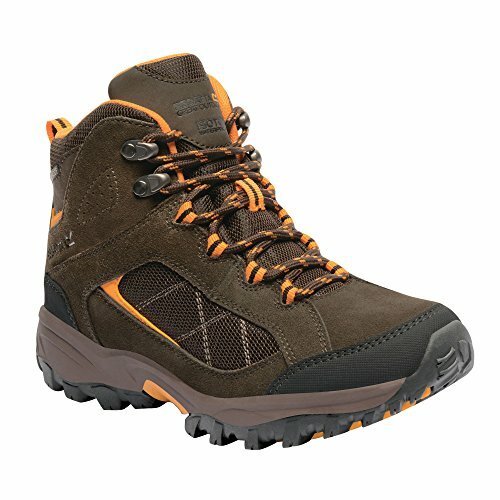 The durable suede/mesh uppers use water shedding Hydropel technology with a waterproof /breathable Isotex membrane to keep feet dry inside and out. 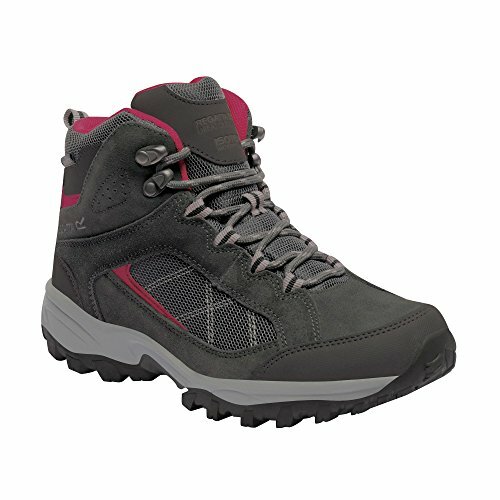 Tough wearing rubber overlays around the toe and heel and stabilising ankle padding protect on uneven ground. DuoPoint sole technology engineered with targeted cushioning minimises shock and fatigue on longer hikes.